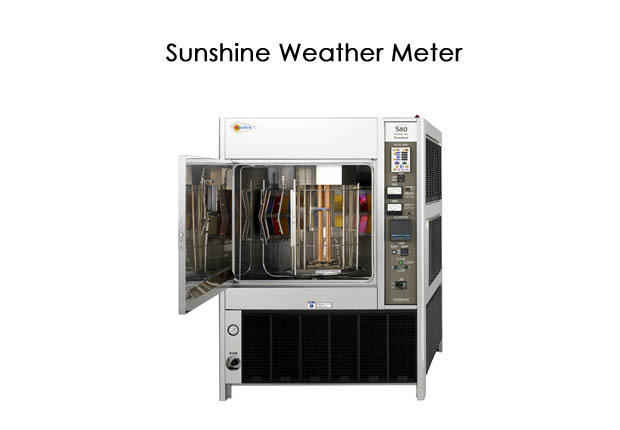 To estimate the life of product and materials by simulating the indoor and outdoor condition of sun light, temperature, humidity and rain in the laboratory, SUGA offers a broad range of products, from the global standard light sources to advanced super-accelerating ones. 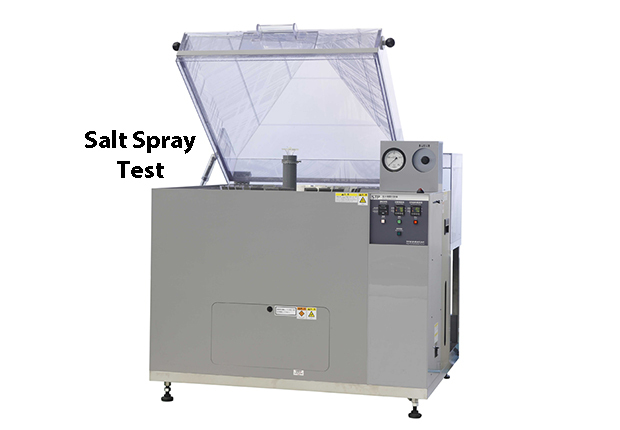 The Global Standard Test is world wide authorized tests which are specified in ISO (International Organization for Standardization), ASTM (American Society for Testing and Materials), JIS (Japanese Industrial Standards) and other standards. 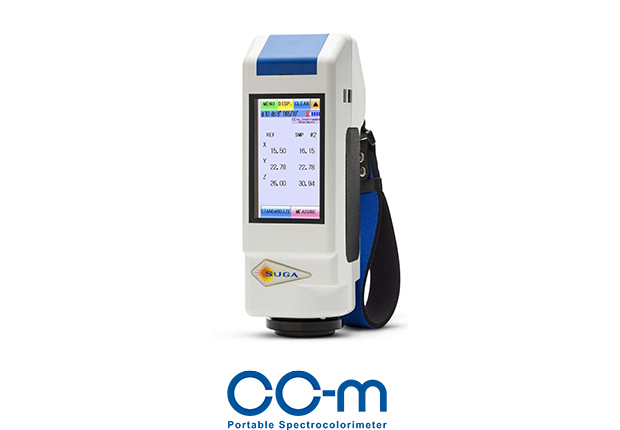 The spectral power distribution of light sources and the performance of the instrument are specified in these standards. 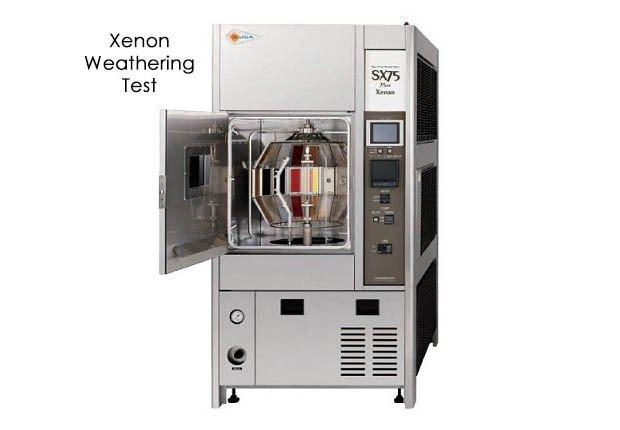 SUGA offers the weathering test instruments applicable to these global standard tests. 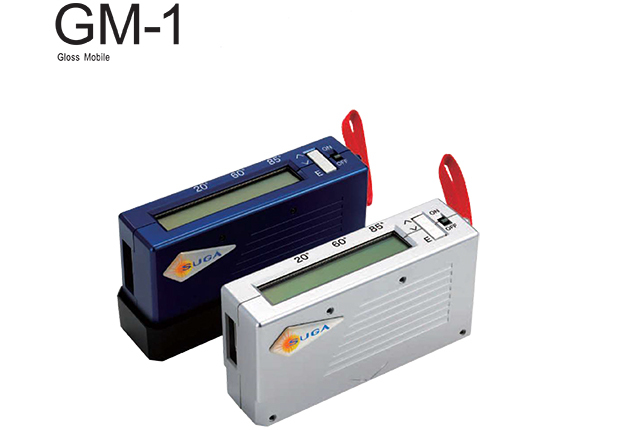 Light source resembling to the spectral power distribution in the ultraviolet and visible portion of sunlight. 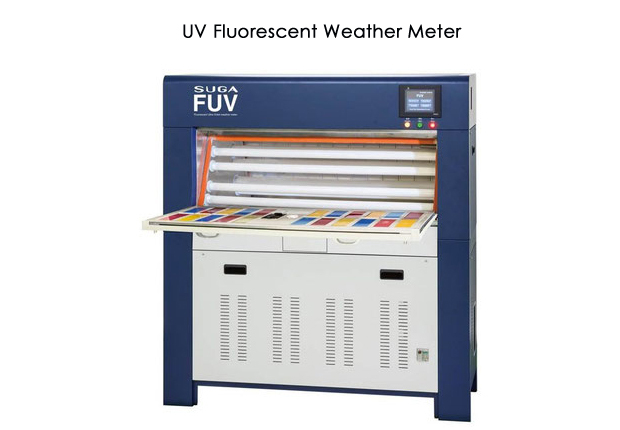 Light source resembling to the spectral power distribution in the ultraviolet portion of sunlight. It has been recognized in the world for over 60 years. Ultraviolet fluorescent lamp with its peak in the ultraviolet portion. 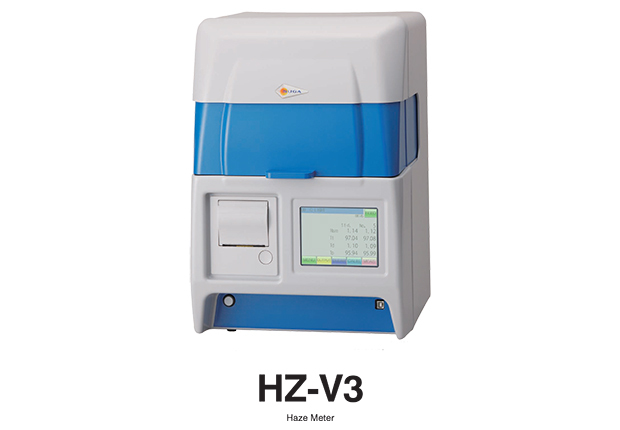 As the speed of developing new products increases, the need for shortening the test period increases as well. 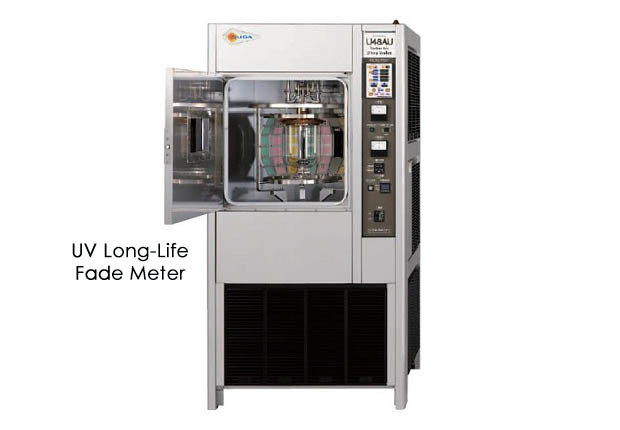 By taking a variety of approaches to meet these needs, SUGA offers new Super Accelerated Weathering Test Instrument. SUGA is also proceeding with research for correlation with outdoor exposure test.